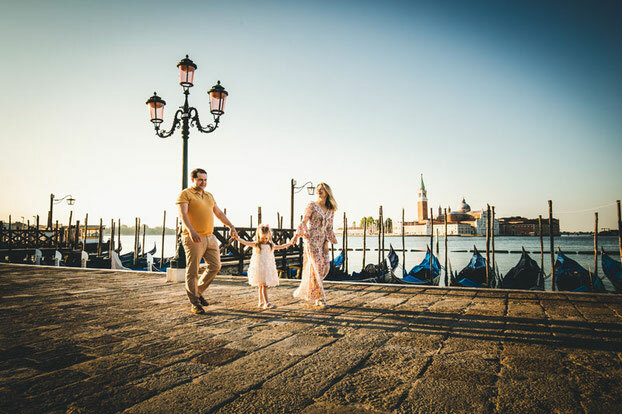 These are our latest Family photoshoots in Venice. You can also find us in Florence, Verona, Lake Garda, Amalfi Coast. Feel free to contact us here and enjoy our Family Gallery in Venice.